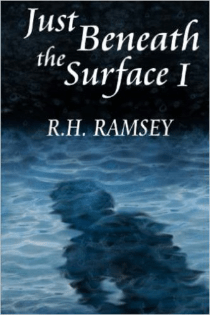 R.H. Ramsey, author of [easyazon-link asin=”0615857167″ locale=”us”]Just Beneath the Surface, I[/easyazon-link] and [easyazon-link asin=”0615945066″ locale=”us”]Just Beneath the Surface II: Landon’s Story (Volume 2)[/easyazon-link] is hosting a Rafflecopter giveaway! Click through the link below for a chance to win! A Rafflecopter giveaway. The giveaway ends on February 14th so enter today!